Dark Soulslike platformer slices its way onto the Xbox One.Don’t worry, you can bring a friend as well. Salt and Sanctuary is a 2D hand-drawn platformer for the independent developer Ska Studios, that’s been compared to the punishing game Dark Souls. Which isn’t a bad thing in the least. Like they say, imitation is the greatest flattery. In Salt and Sanctuary, you start being washed ashore after your ship is wreaked by a sea-creature. You land on a weird island where an old man bestows the mnntle of the Saltborn and off you set to find out the mysteries on the land. Over twenty bosses and vicious enemies and monsters stand ready to end your journey. Finding and upgrading weaponry and armor will assist in your survival and victory, even better knowing that some armaments struggle against certain foes will prove successful. Learn spells like Fire and Sky spells to scorch and shock the opposition and enhance the Saltborn with a massive skill tree that expands as the game progresses. 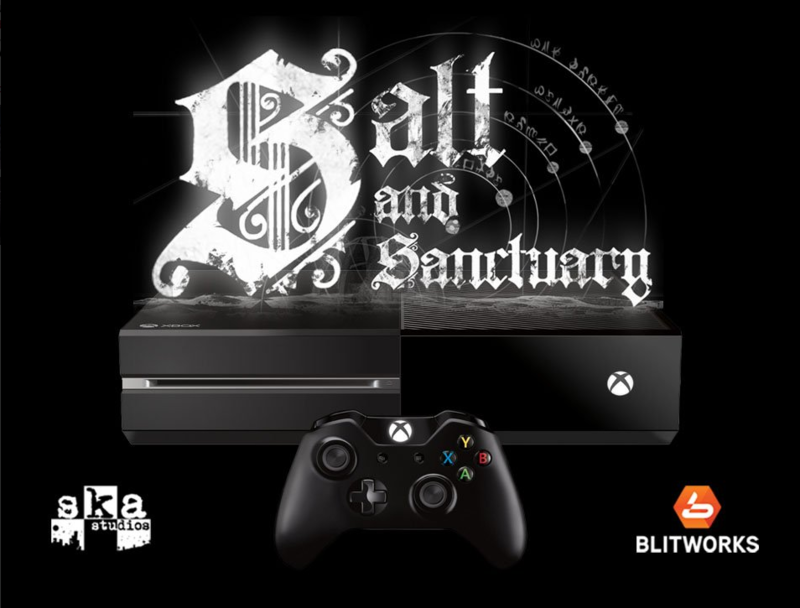 Salt and Sanctuary releases digitally for Xbox One for $17.99 on Feb. 6.